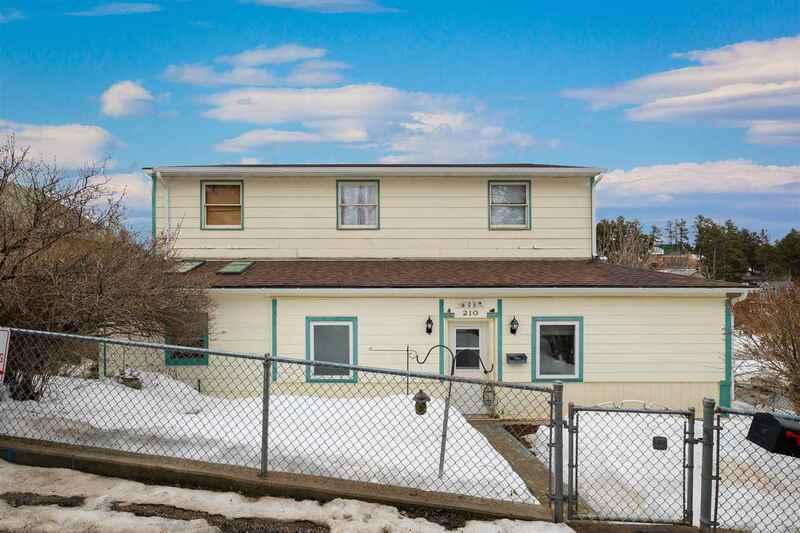 Very well maintained and updated home! Enjoy the amazing views of the open cut mine from the cozy sun porch! 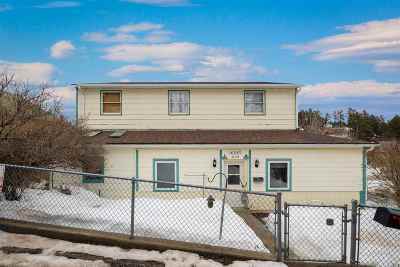 This hard to find two story home offers 3 bedrooms, 2 bathrooms, 2 garages and 3 off street parking spots, complete with a fenced in yard! So many great amenities through-out the main floor including, beautiful hardwood floors, 10' ceilings, custom wood trim, a full bath and very large main floor laundry area, just to name a few! The large eat in kitchen has a brand new gas stove and skylights for natural lighting. Upstairs you will find the 3 large bedrooms, including the master with a large walk-in closet. The full walkout basement boasts a workshop area, a ton of storage and an endless amount of potential! Call Krista Heid with Keller Williams Realty to schedule your showing today. (605) 645-4297.